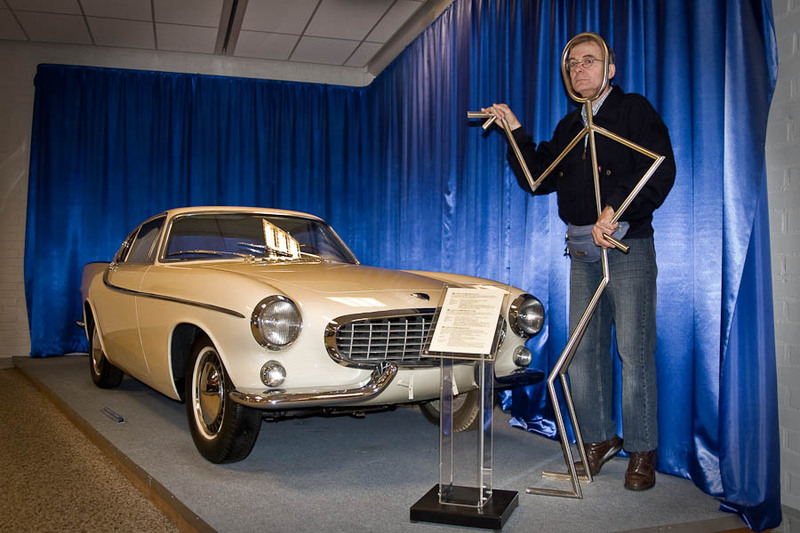 My dad and Roger Moore's (The saint) car Volvo P1800 inside Volvo Museum, Goteborg Sweden. Despite my dad was not part of the famous british TV serie, he is on that frame. I think I know this man, but is he really a Saint ,?? ?